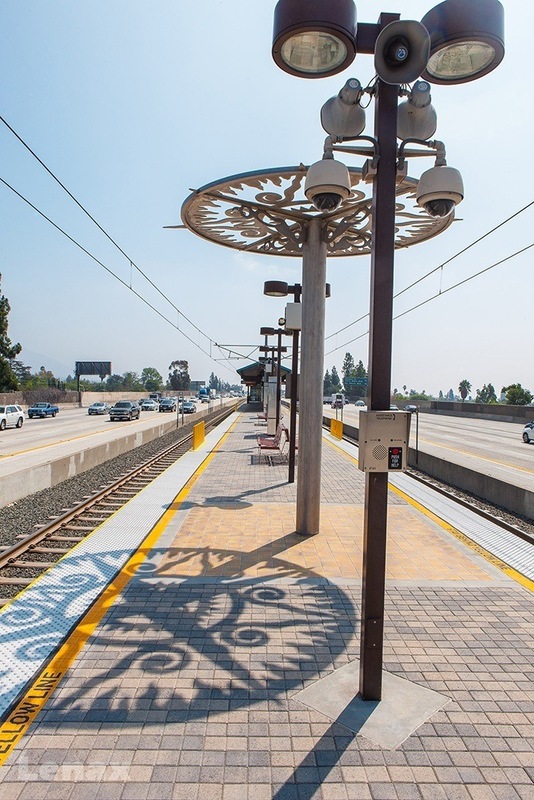 The new line spans 13.7 miles linking Union Station in downtown Los Angeles and Sierra Madre Villa in East Pasadena via Chinatown, Highland Park, South Pasadena and Pasadena. 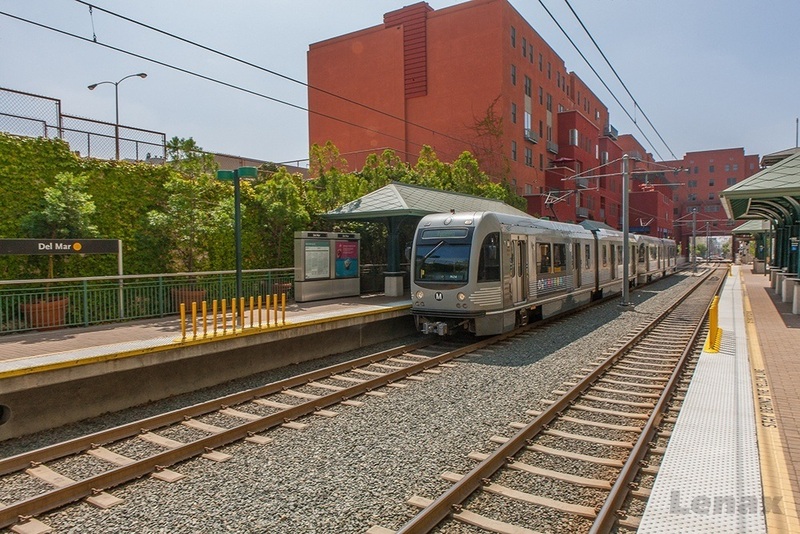 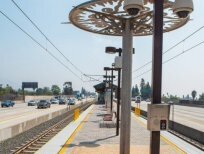 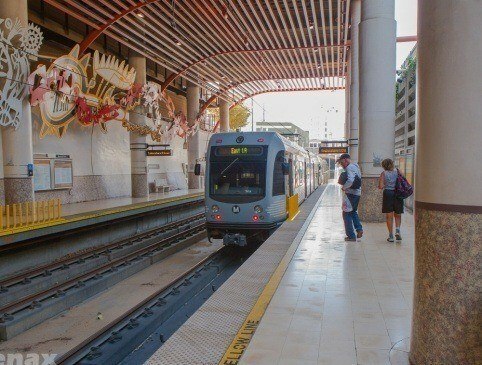 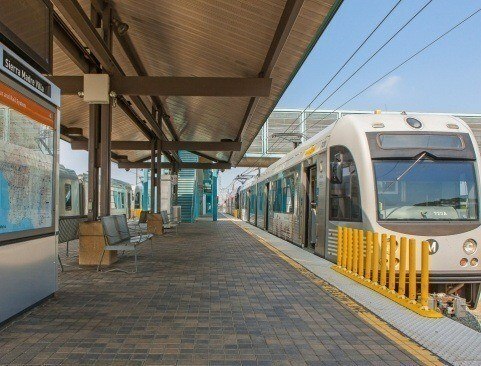 The opening of the Gold Line expands Metro Rail to 73.1-miles. 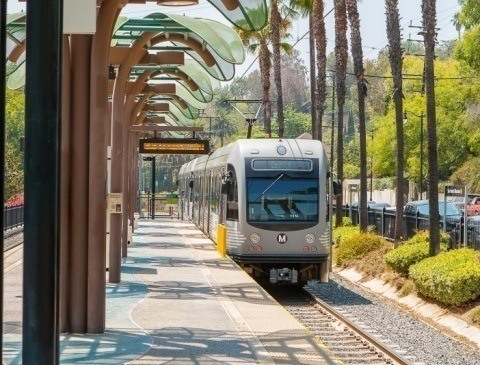 The Gold Line joins two existing light rail lines (Metro Blue and Green Lines) and a subway (Metro Red Line) that crisscross portions of Los Angeles County from Long Beach to Los Angeles, Redondo Beach, Norwalk, Hollywood, Universal City, North Hollywood as well as Pasadena. 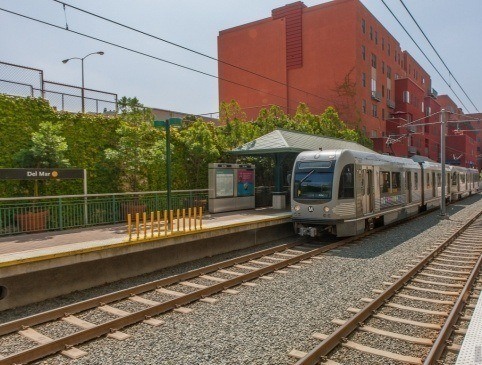 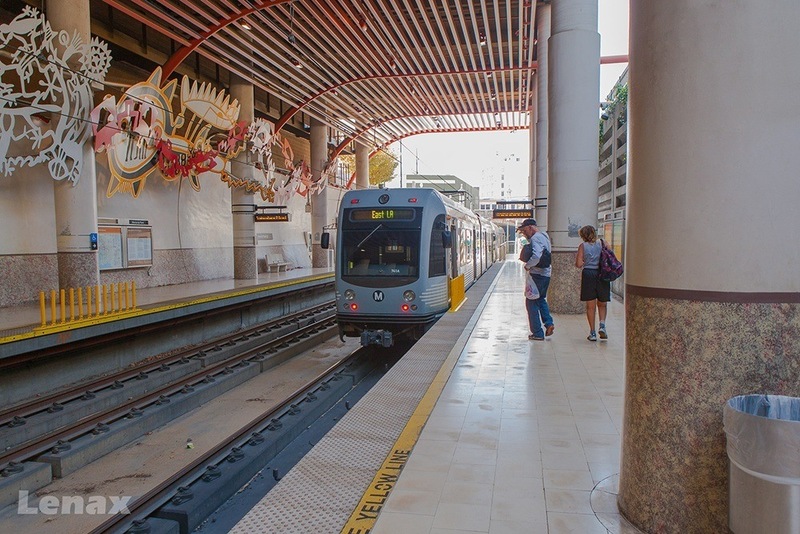 The Gold Line uses 26 state-of-the-art rail cars. 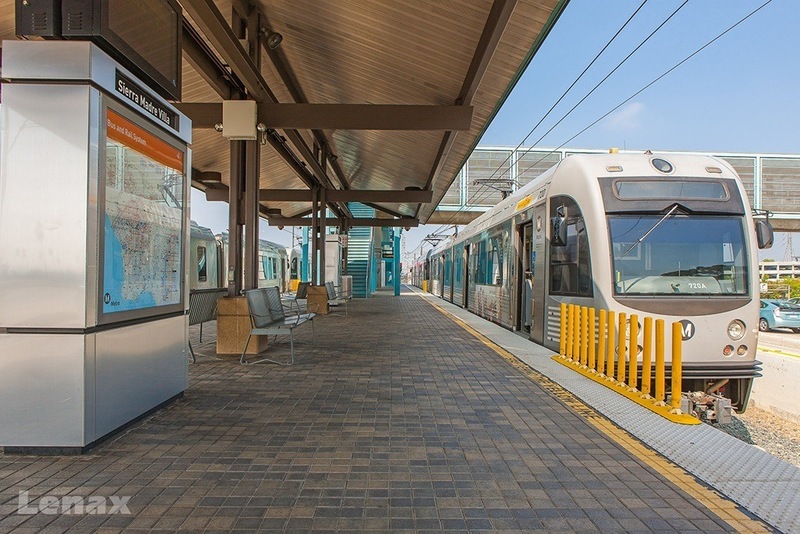 Each rail car costs $2.36 million. 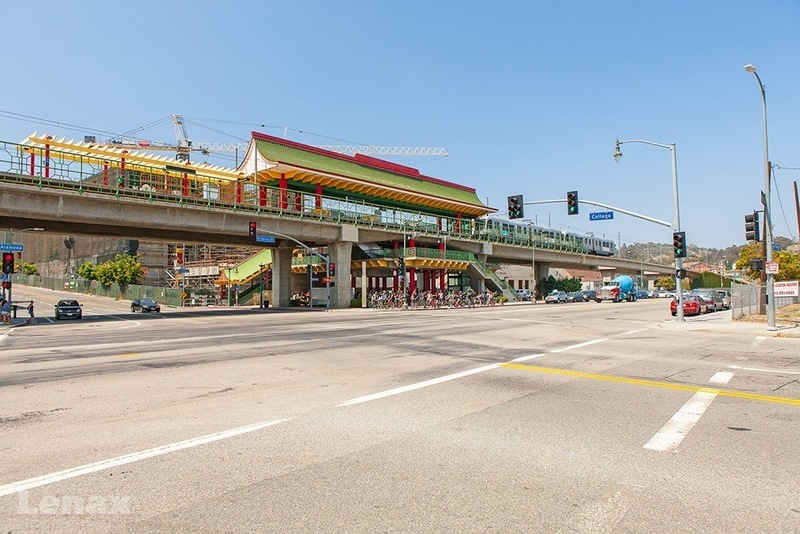 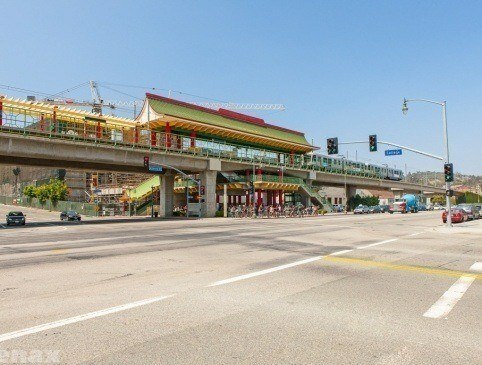 The project includes the Chinatown Aerial Structure, 2,760 feet of elevated guideway structure running from Union Station to Chinatown. 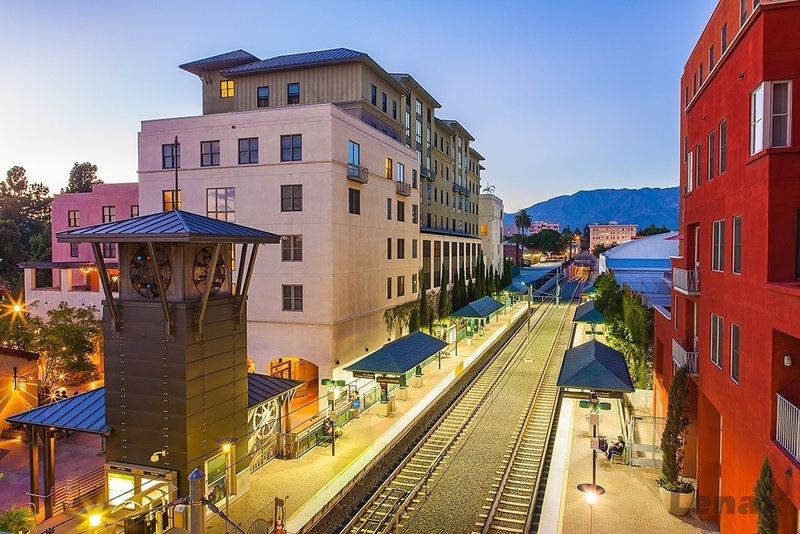 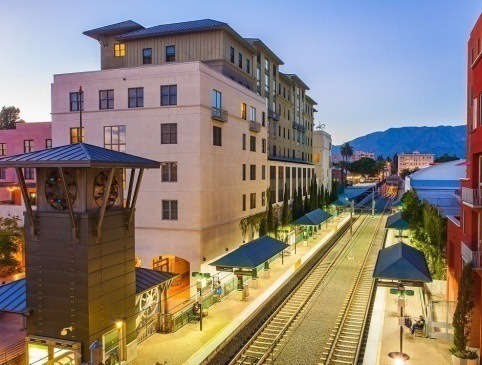 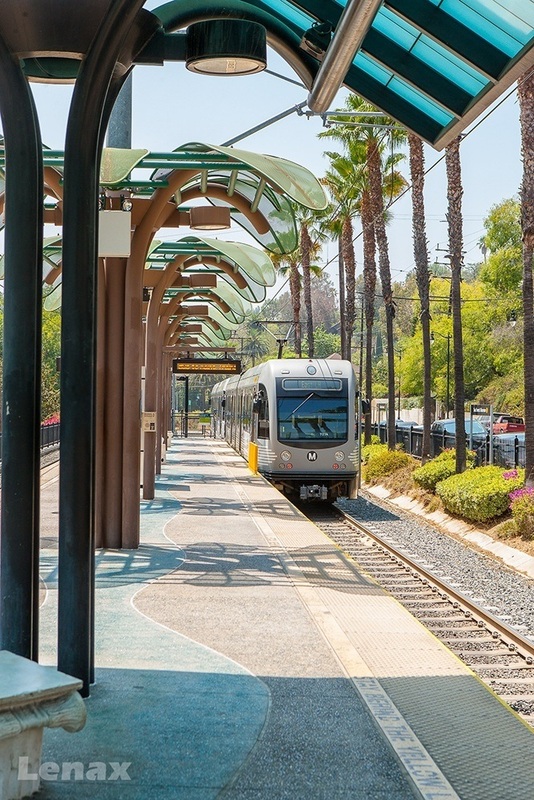 The project consists of a 1000-car, five story Sierra Madre Villa Intermodal Facility and the 600-car underground facility at the Del Mar Joint Development site in Pasadena.